Hi everyone. 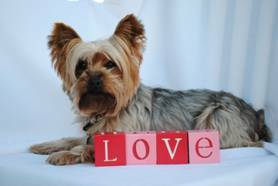 Oliver here.We're leaving the Valentine's photos up to our friend Buddy today, since he does such a nice job. Besides, we're busy. Tanner and I are keeping an eye out in the kitchen where all sorts of yummy smells are coming from. It looks like there's more Doggie Bark coming (that's fido-friendly chocolate!) and also Oatmeal raisin cookies. Mom says we're not allowed to have raisins, so she's got those well out of reach, saving them for Dad. Imagine that! Special goodies for Daddy too! Meanwhile, we're just waiting for the 'chocolate' to be ready so we can chow down. If you're interested, you can find the recipe at All Things Dog Blog on today's post. I even linked you up to the Oatmeal Raisin Cookie post. Daddy says mom's oatmeal cookies are the bomb. Enjoy! Lijit Search Wijit: Go Fetch! 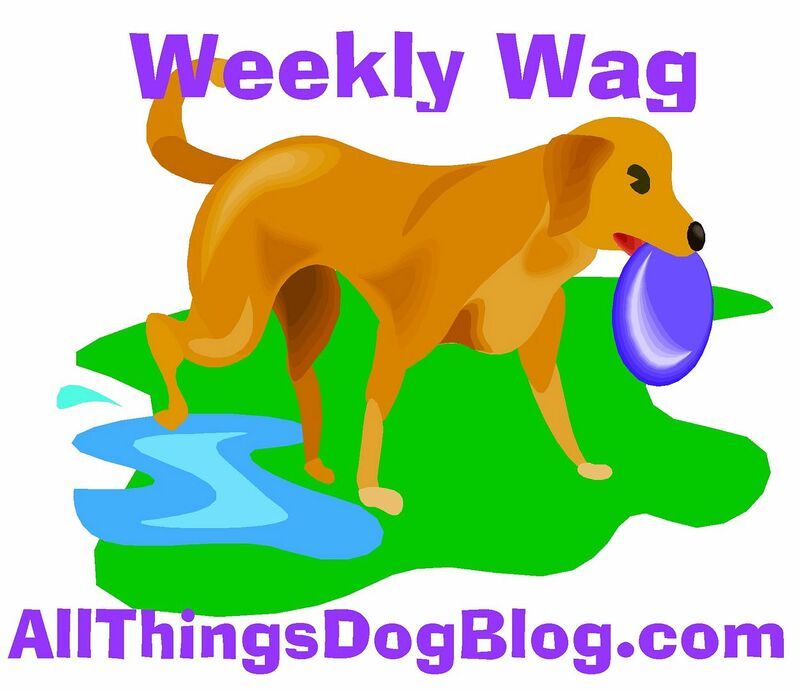 We Like All Things Dog Blog: Join us?!! We're a pack of 3 high-spirited dogs that love to share our fab lifestyle with all the other dogs and dog lovers around. Our mom writes the All Things Dog Blog and we share commentary and tips here. Hope you enjoy! Dog Biscuit Appreciation Day Works for Us! Dogs that Walk on their Front Paws? Snoopy Wished he was a Golden Retriever! Did You Miss our Super Dog Sunday Blog Hop? Attention FIDOS: It's Almost Kickoff Time! Bring Mom a Latte too, Cocoa-Latte! "Patches, Your Friend is Here to Play Football"
It's Super Dog Sunday: Let's Go to the Hop! (c) Carrie Boyko, all rights reserved. No material, photos, or images may be copied.. Picture Window theme. Theme images by TommyIX. Powered by Blogger.